Today.... It is time to celebrate Christmas...! The Christmas update is here, with plenty of things to do and earn! Below are the notes of what's been added. Collect presents daily from 1 December until 24th December. Presents include keys, money and many more! Don't miss them! A new seasonal crate is here with a new limited set! 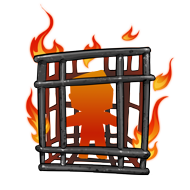 This crate is only available for a limited time! 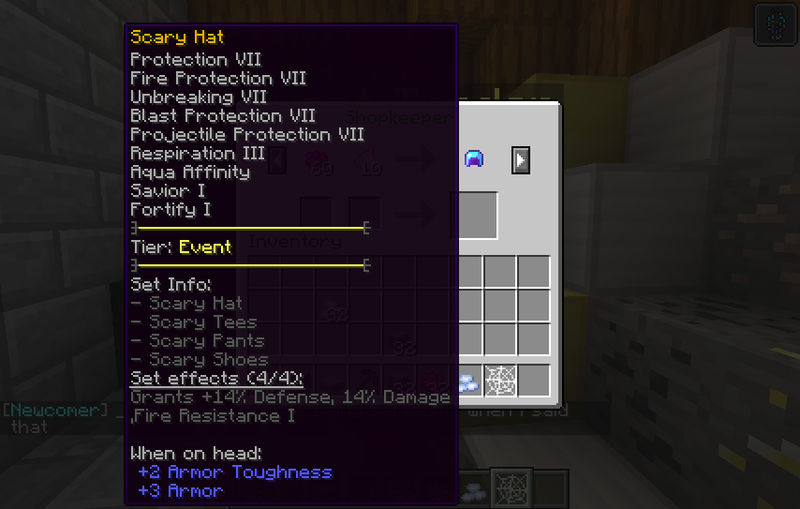 Get them at the server store http://luminexmc.buycraft.net/ before its too late! This world will be released soon. It's still in developments. Expect to be release on 10th December. 20% off store items starting today until 30th December! Get what you yearn for a long time now before its too late! Also there will be a 1 free Rare key for every purchase you make! That's all. Wish you a Merry Christmas and a Happy new year. Today.... It is time for the halloweeeeen updateeee. The Halloween update is here, with plenty of things to do and earn! Our original plan is to release on the 20th but then we decided to release it earlier by 5 days! Thank you for being patience waiting for the event and here it is! Below are the notes of what's been added. An evil presence has appeared in the Town of Luminex. You job is to solve the mystery right there. Can you solve the mysteries of it? Once you're in the event area. Speak to Townsman to get started! A new set of currency which only being used in halloween event. Fear no more! The halloween colletibles are available here! Collect them before its too late! You can purchase those items on top of the Big Tree at the Halloween Event Area. 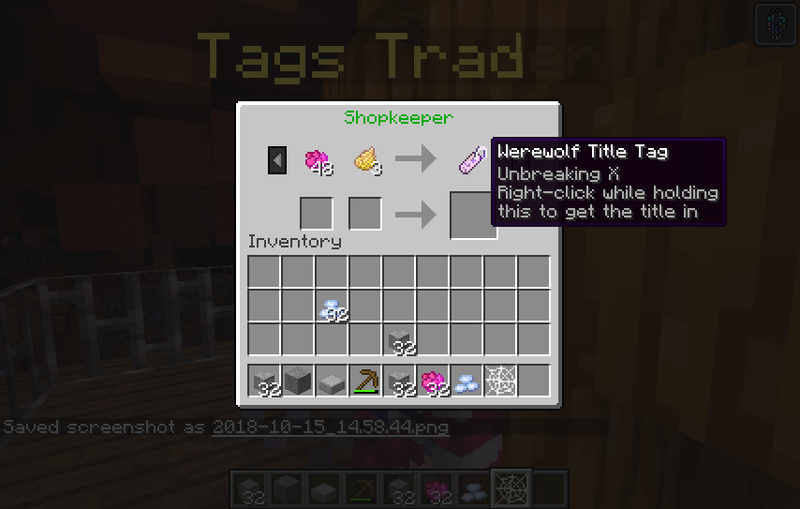 Want some halloween tags? Collect them at the Halloween event area! A new season themed crate has been release. Inside this crate contains a set of incredibly spooky and powerful evil energy contained equipments. 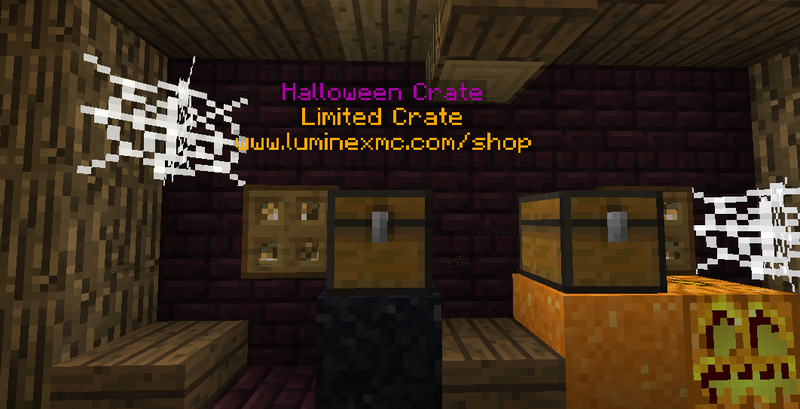 You can get the keys through the halloween event or from the Luminex Store! 4 New fishes has been added. These fishes only appear during this period of Halloween Event. How to get to halloween area? First of all. 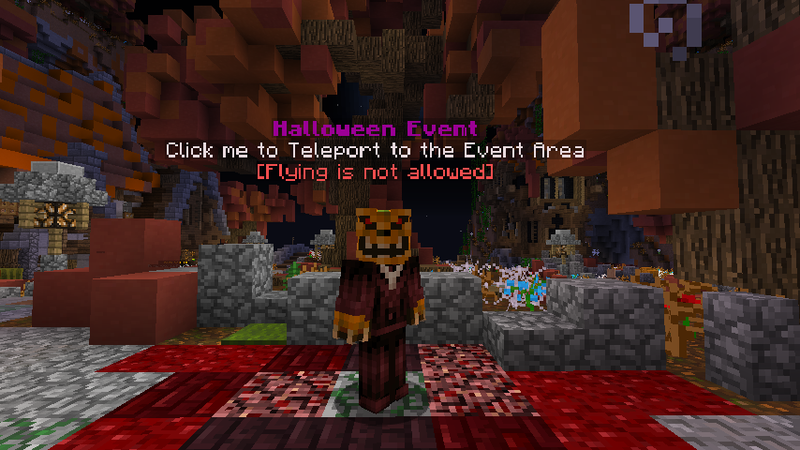 go to the server spawn and then speak to the Pumpkin Head npc! Event will be up until November 5. Lastly, there is a Halloween Sale in our Luminex Store on-going starting today until 29th October! Get what you yearn for a long time now before its too late! 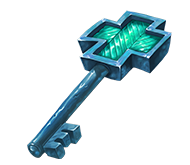 Also there will be a 1 free Rare key for every purchase you make! Thanks for being part of Luminex this October! We hope to see you in game finding ghosts, doing exclusive quests and most importantly... HAVING FUN! I would like to thank the staff team for planning and building the map for the halloween map. If it wasn't for you guys planning the event, there wouldn't be such big halloween event. Thank you for using your time on doing it. 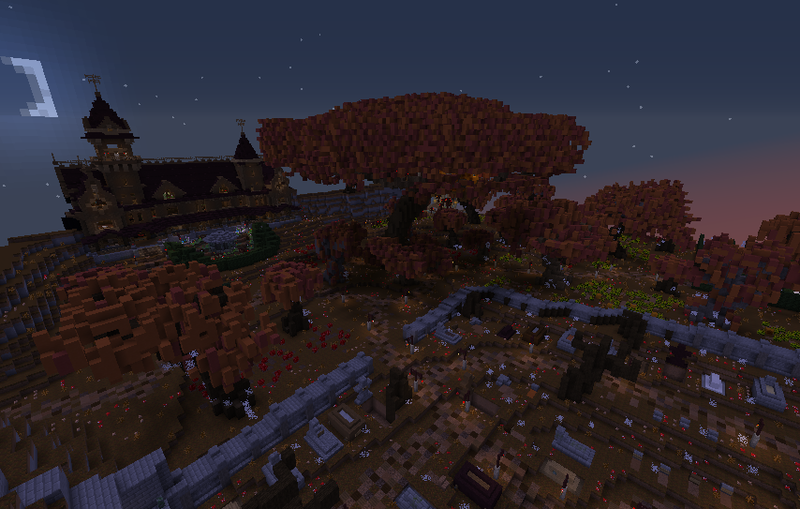 Arcadyen - Assisting on building the halloween map. Ch40sDe1ta - Assisting on building the halloween map. Stitcherooo - Helped with planning and many more. and the rest of the staff team for testing the event.